What do you hope to study when you have completed your English studies? Next year I hope to study civil engineering at the University of Warsaw in Poland. 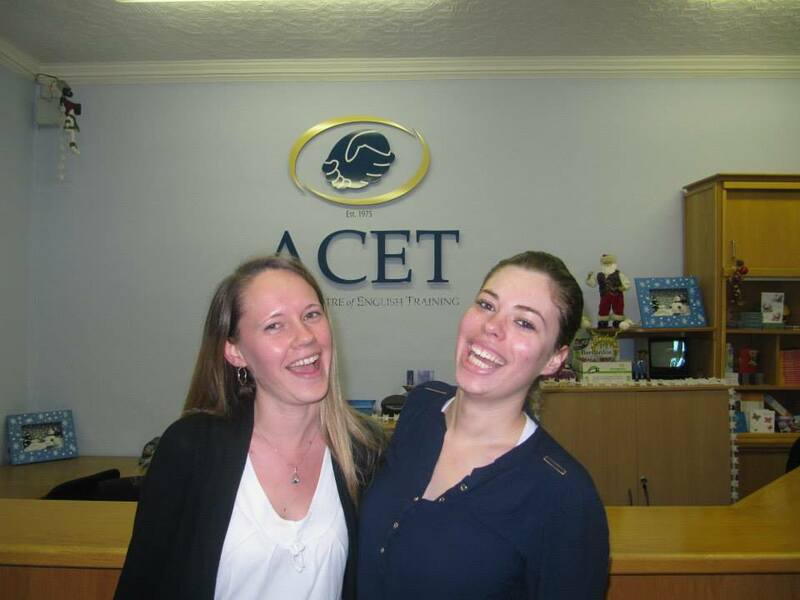 What do you enjoy most about ACET? I like meeting students from different parts of the world. Was it a daunting experience when you arrived in Ireland first? No. It was an exciting experience. Do you enjoy living in Cork city? Yes. I think that people in Cork are much friendlier than in Dublin. People here in Cork say hello to each other on the streets, even if they don’t know you. I also prefer the nightlife here. Do you enjoy Irish food? I love an Irish Breakfast! Do you miss your family and friends at home in Oman? Yes of course. But I communicate with them a lot online and by phone. Things have been getting really festive here at ACET. We have had Christmas Jumper Fridays, our school is decked out in fairy lights and we have decorated our tree in the hallway. Now we want to spread our festive happiness! We have enlisted help from some of our students so that we can share some festive greetings in international languages. 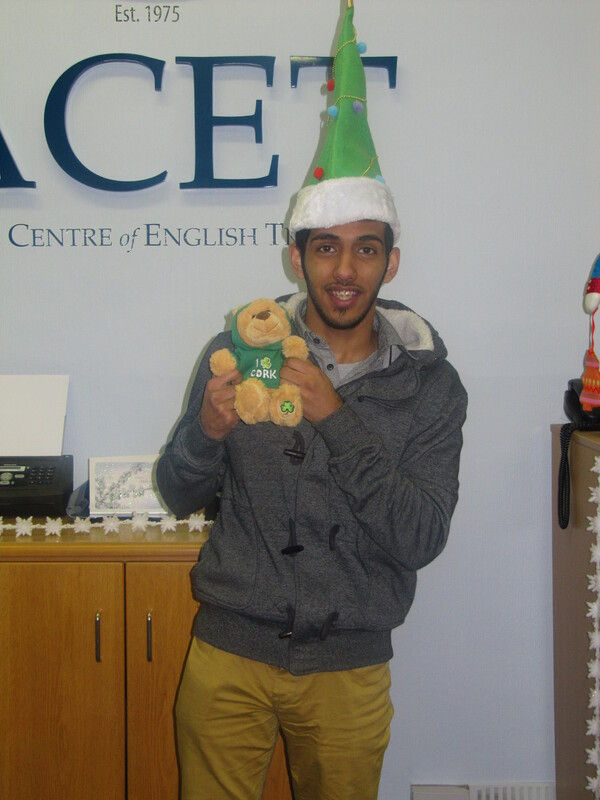 Season’s Greetings in Arabic….. Milad Majid!! 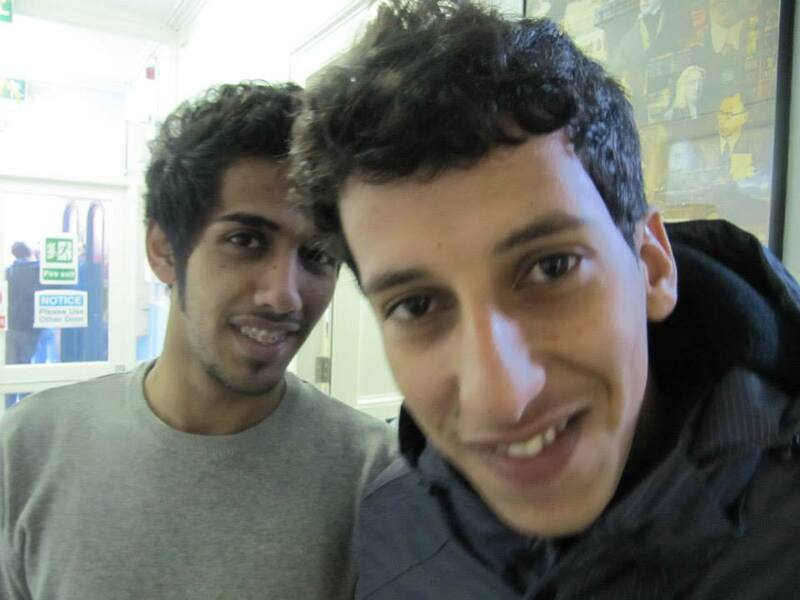 The two Mohammeds from Oman! Season’s Greetings in French…. Joyeaux Noel!! Alexia and Camille from France! Season’s Greetings in Korean and Spanish…..해피 크리스마스 and Feliz Navidad!! Renée from Korea and Andrea from Venezuela! Season’s Greetings in Portuguese…. Feliz Natal! 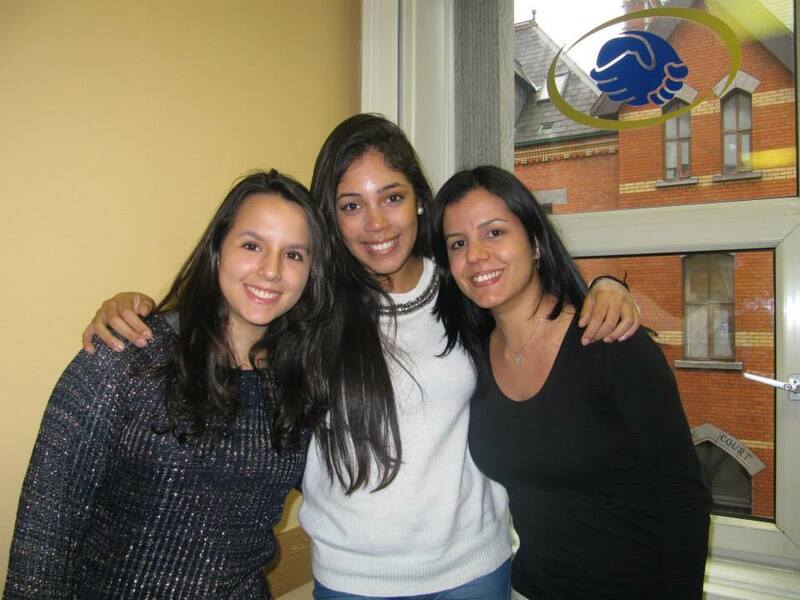 Renata, Leticia and Larissa from Brazil! Season’s Greetings in Spanish and Portuguese…. Feliz Navidad! 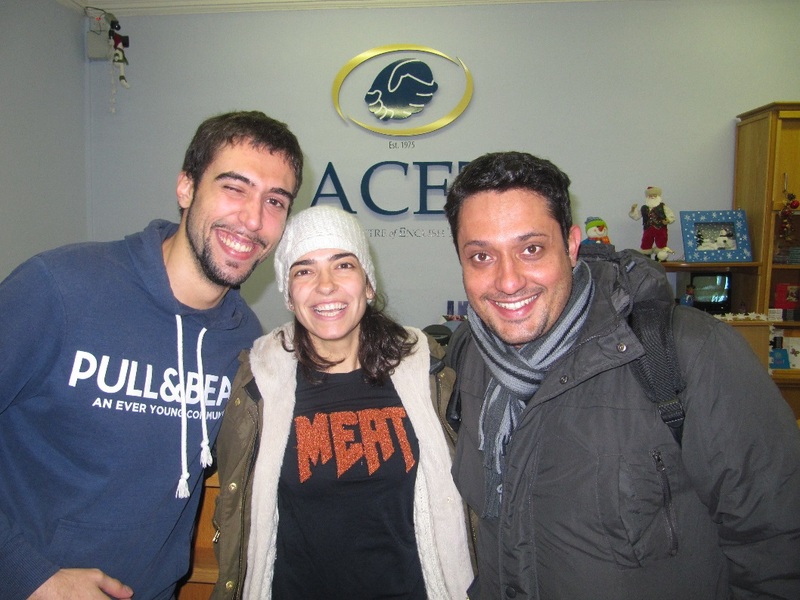 Oriol and Maria from Spain and Marcello from Brazil! Season’s Greetings in Italian….. Buon Natale!! 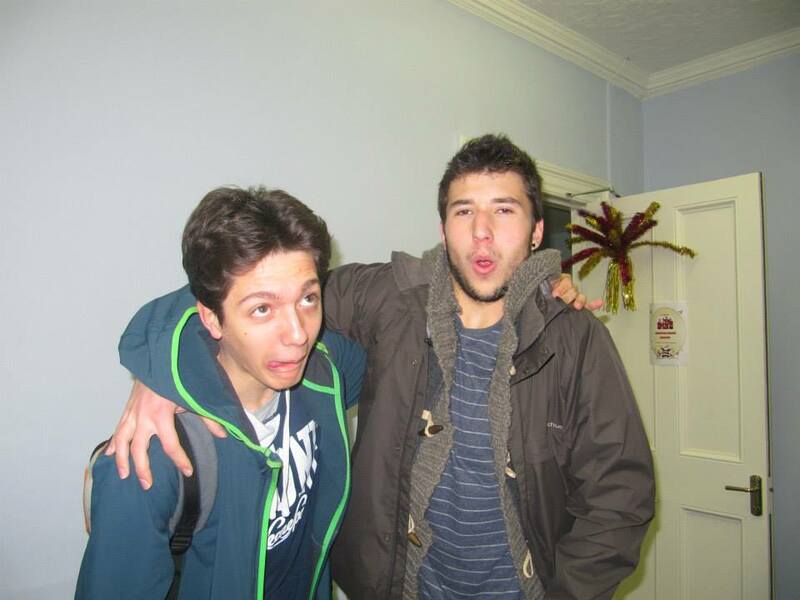 Michele & Tommaso from Italy! 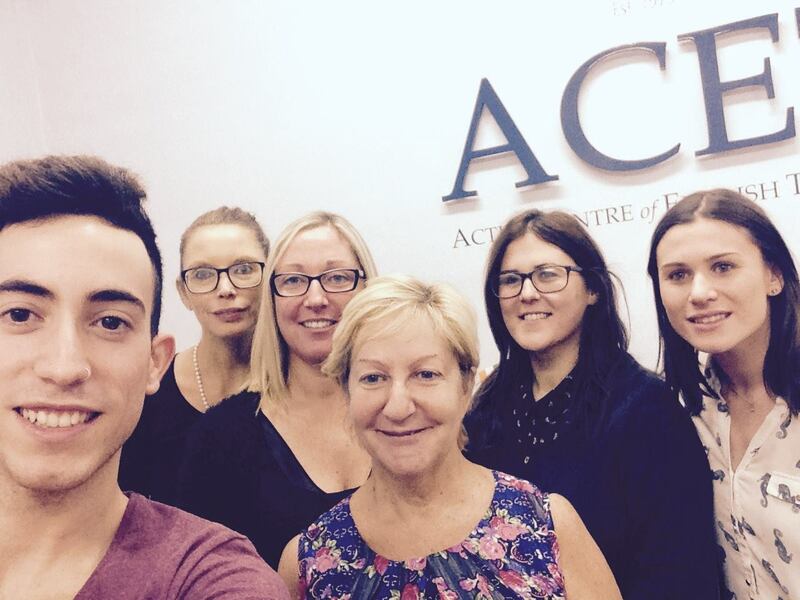 Finally from all of us here at ACET, Season’s Greetings to you in Irish…. Nollaig Shóna duit!!! Ho Ho Ho!! !………Merry Christmas one & all!! Do you like living in Cork city? A day in the life of a Student! 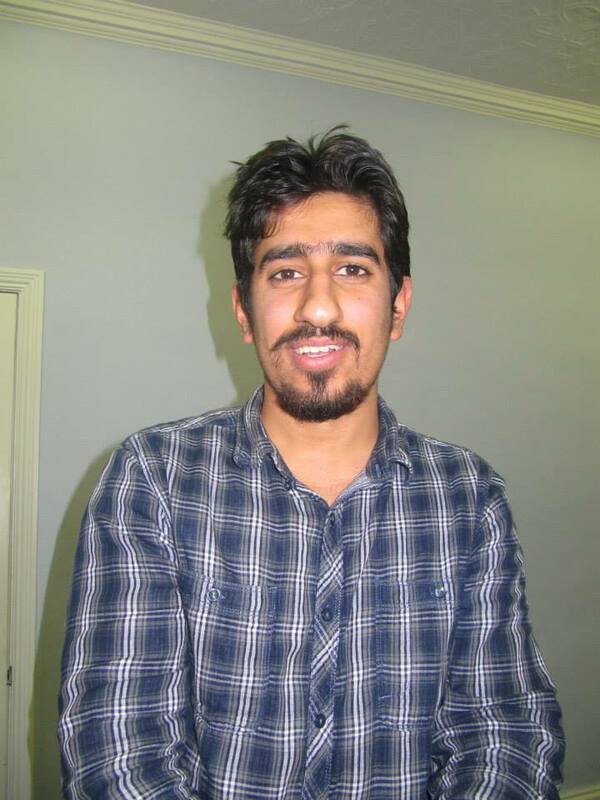 My name is Mohammed Al Qasmi. 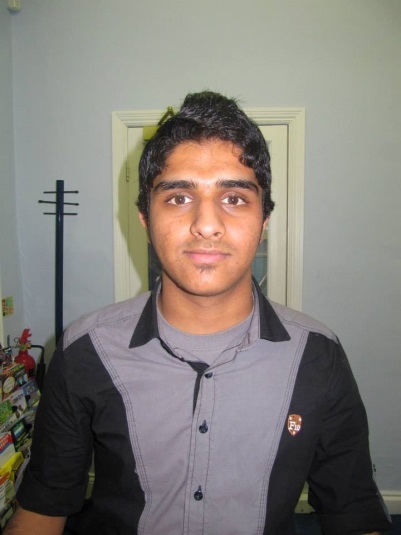 I’m an Omani student and I’m going to stay in Cork until June 2015. I arrived in Cork on the 21st of October 2014. I found the weather cool but I adapted to the weather because this is my second time in Ireland. The people very friendly and I could make conversation with them also I can improve my speaking. I came to school and I found it smaller than my old school but actually I learning better than in my old school . 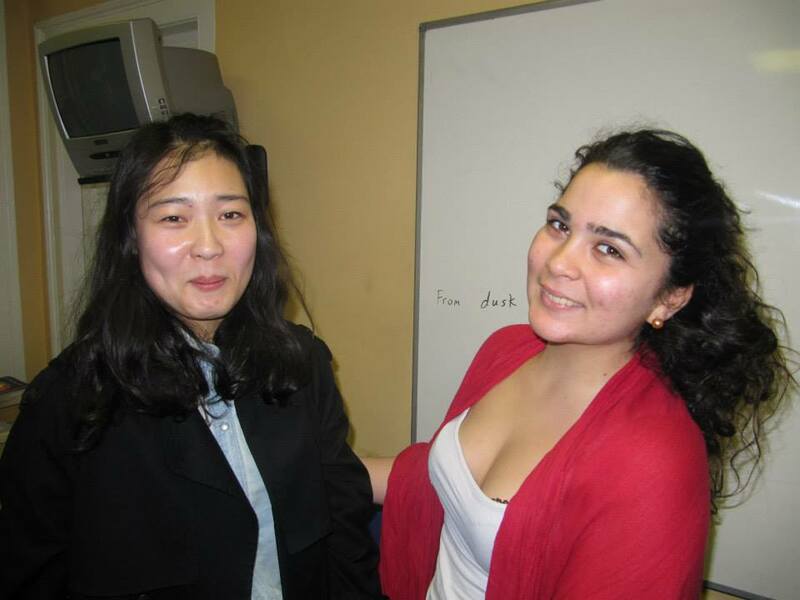 Also it is easy to make new friendships with international students and the staff are very friendly and helpful to me. To be honest, I’m very happy because I improved more. I’m living with a host family they are very nice with me and give me nice food but at first I had a problem they were speaking fast but now I can understand. Also I found the night life very amazing and I’m going out every weekend with my classmate out at night. Sometimes I feel a little homesick and I miss my family and my friends also my car, but I can contact them everyday. Hello! I’m Ana. I’m 35 years old. I came to Cork because I was awarded a scholarship (Leonardo) to do work experience here. It was a very good opportunity to improve my English and gain professional experience for my CV. Cork is a small city, and you can discover so much. I like discovering the culture and traditions of new places. I liked this city because one can cycle and walk everywhere. On my arrival in Cork I was collected at the bus station by Gerry, my father in my Irish host family. When we arrived at their home he showed me my room and then the rest of the house. After Gerry introduced me to the other international students that lived in their home we ate dinner at the table together. The dinner is great. In my country it is the opposite. We have food in the daytime and a little in the evening. Finally they explained to me some household rules and they showed me the locality and the bus stop for the next morning. In my host family we wake up at 7 am and we take the breakfast together. ACET is in the centre of Cork city and I travelled in by bus every day. The first morning at school I did a test to examine my level of English. Staff and teachers are all friendly and they are passionate to make sure that we understand the English language. I start my classes every day at 9 am until 1 pm and I have one hour for lunch. Classes are fun because we learn grammar also and we learn a little history of Ireland. Everyone in class comes from different cultural backgrounds and other countries and so we speak and learn a lot of new phrases and vocabulary all the time. Something very important at this school is that you can only speak in English when inside the school. You keep talking in English and suddenly after a while you think in English! I start my work experience at 2pm until 5pm every day in the office at the school. It’s very interesting because you can see how they work in another country. I’m getting to know the office language and vocabulary and it’s a great opportunity to practice English. Later in the evening, when I finish I go back to home. I eat dinner and do my homework. Some nights we go in to the city centre and some nights I watch films with the family. We did go to see traditional Irish music and Ceili dance at Clancy’s Pub on Tuesdays. At weekends on Friday or Saturday we went to the Oliver Plunkett and An Brog. 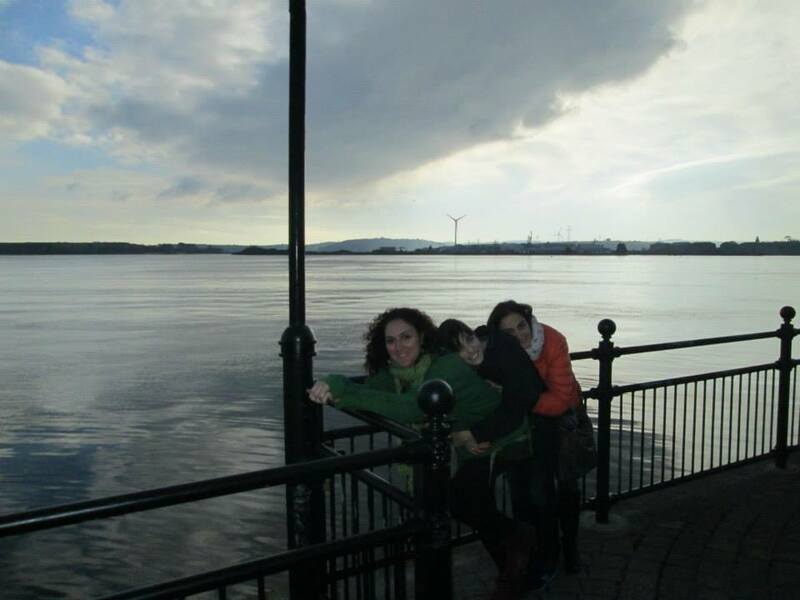 Here we meet and socialise with Irish people. It’s always very funny. The school organises a programme for social activities to take place in the evenings. A group of us decided to try the ACET Challenge. We completed this worksheet of challenges around the city. If you get all of them, the school will present a certificate and gift to you. It’s very funny. Throughout the challenge we visited Shandon Bells, Cork Lough, English Market, St Finabarr’s Cathedral, UCC (University College Cork) and Fitzgerald’s Park and Blarney Castle. We also visited towns of Cobh and Kinsale as well as Cliffs of Moher during my trip. One thing I really noticed is that Wi-Fi is available almost everywhere, at home, in shops, pubs, restaurants, school and on buses. This is good for to communicate you with family and friends back home. It was a very good experience because you speak in English with everybody. I’m very satisfied with my choice and with my progress. I love the school, I love Cork and the fun experiences I have had. I think I will return soon to continue to improve my English and learn more about Ireland. I RECOMMEND IT TO YOU!!! !